Bobby R. Inman, Admiral U.S. Navy (Ret.) 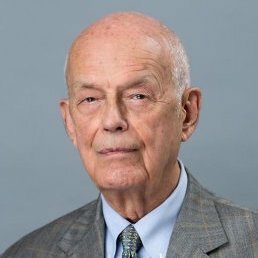 is the Lyndon B. Johnson Centennial Chair in National Policy at UT Austin and former director of the National Security Agency and deputy director of the Central Intelligence Agency. 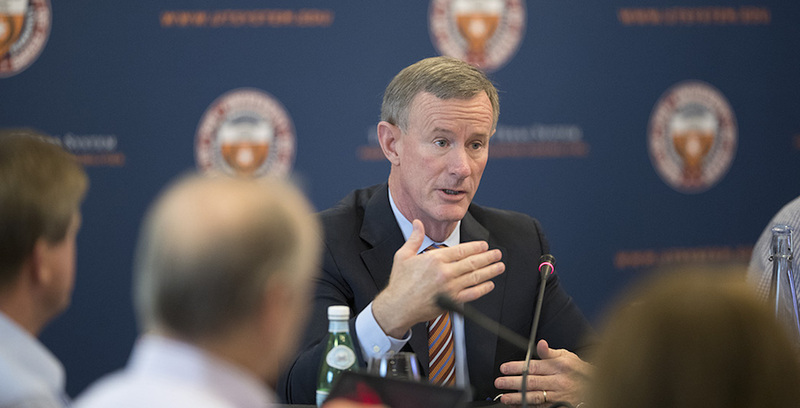 In 2015, after one of the most storied and accomplished military careers in memory, McRaven took on one of the most challenging and important jobs in Texas, chancellor of the University of Texas System. For the last 3 1/2 years, he has performed in a consistently outstanding manner.